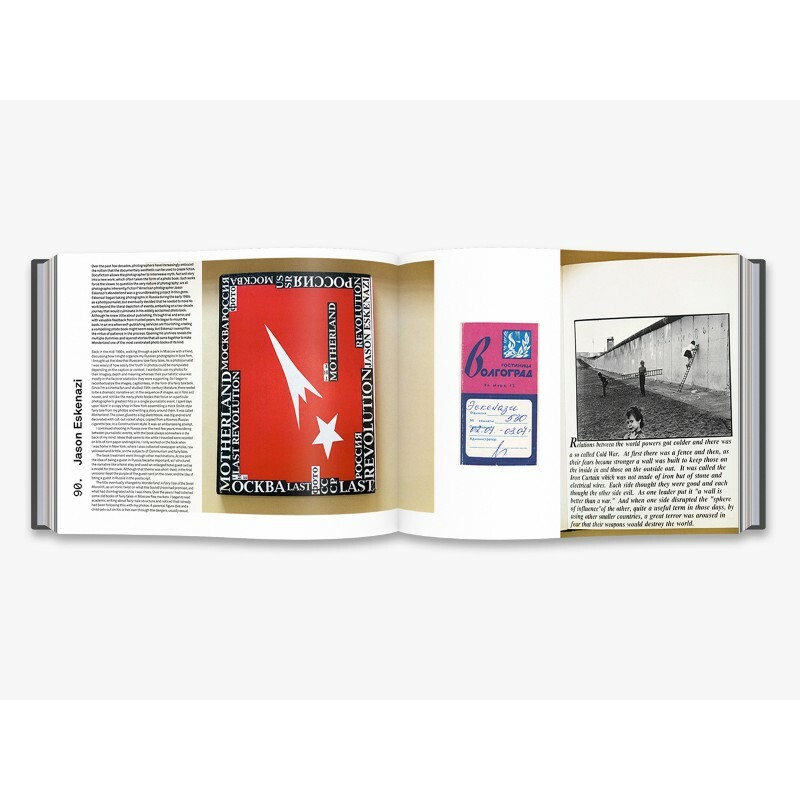 "A behind-the-scenes exploration of the art of contemporary photography, richly illustrated with rarely seen works-in-progress from forty-three of today's most original practitioners. 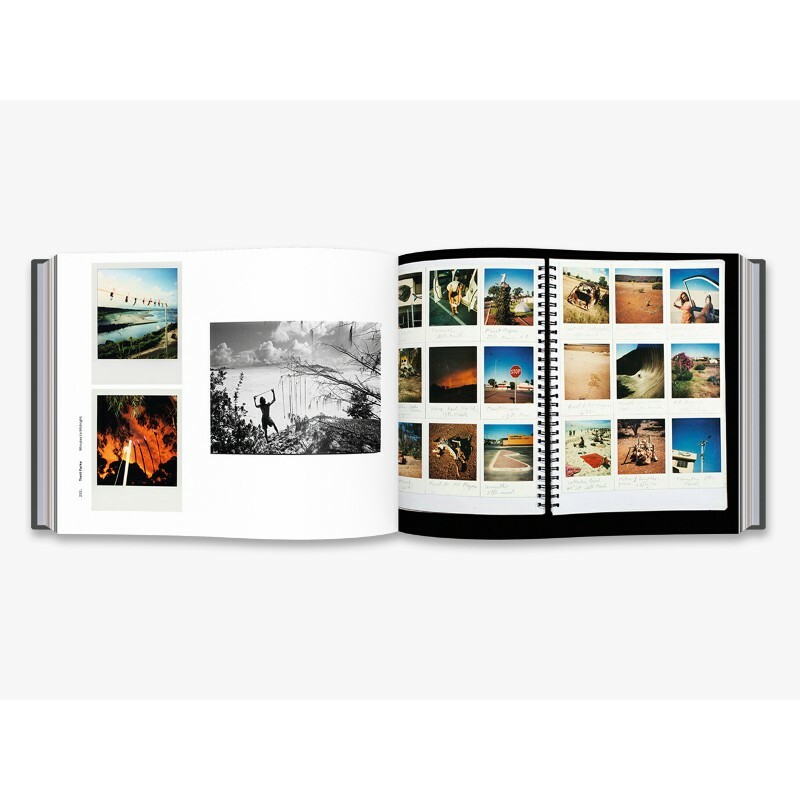 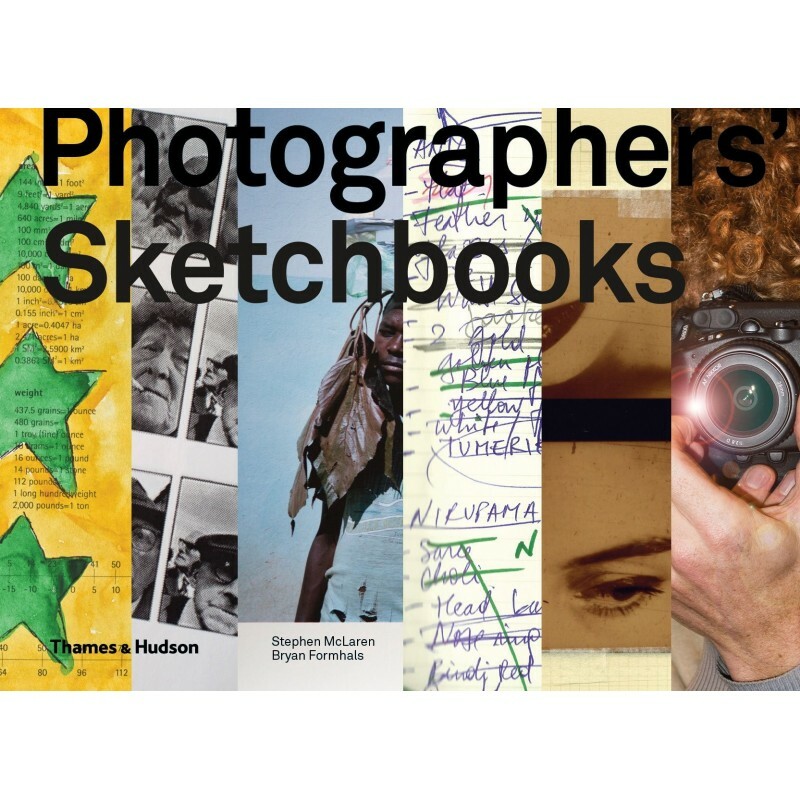 This book celebrates the new creative processes of the modern photographic era, in which blogs and Instagram streams function alongside analogue albums and contact sheets, and the traditional notebook takes the form of Polaroid studies, smartphone pictures, diaristic projects, found photography, experimental image-making and self-published photo-zines. Each photographer presents his or her sketchbook: several pages of images that convey his or her working methods and thought processes. 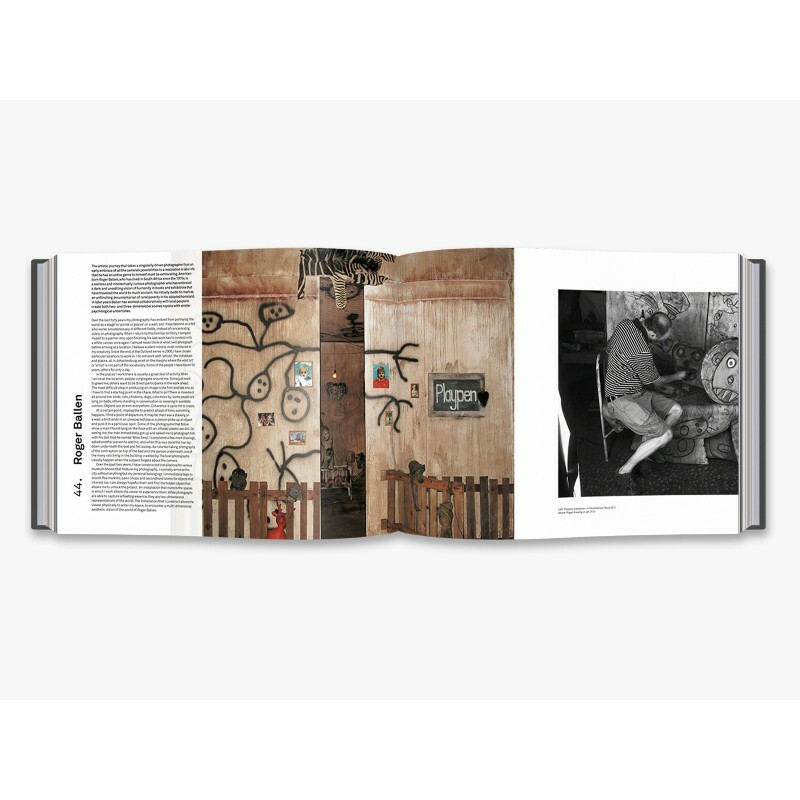 These intimate, one-off presentations are accompanied by engaging interviews that reveal how the simple act of pressing a shutter can capture and express a fully realized personal vision. 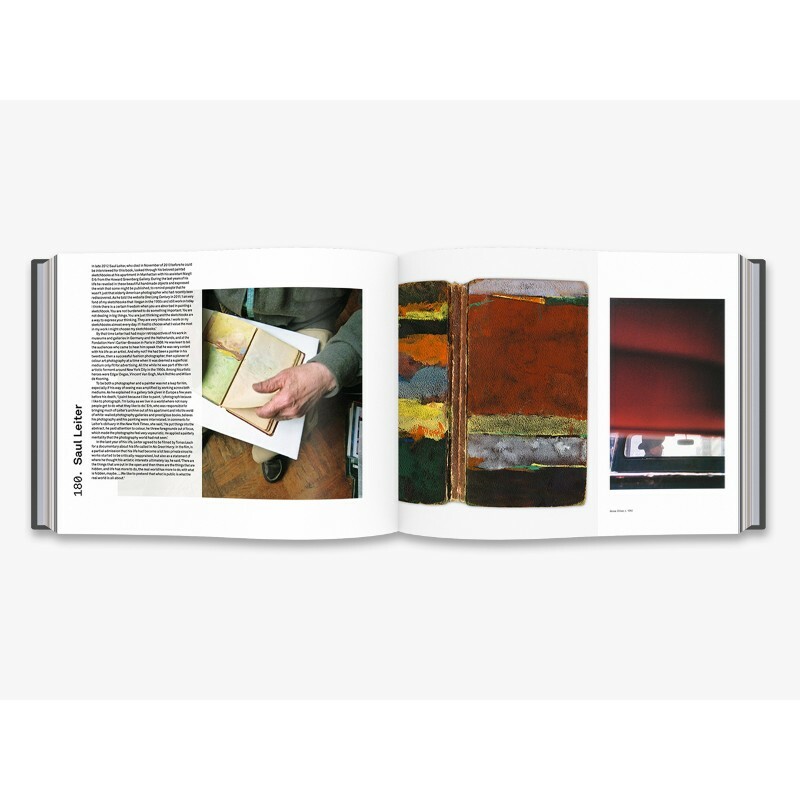 Three essays by the authors explore subjects at the cutting edge of contemporary practice, including: photo diaries and online experiments and exhibitions; print and electronic publication; planning and editing large projects; and new cameras and other photographic technologies. 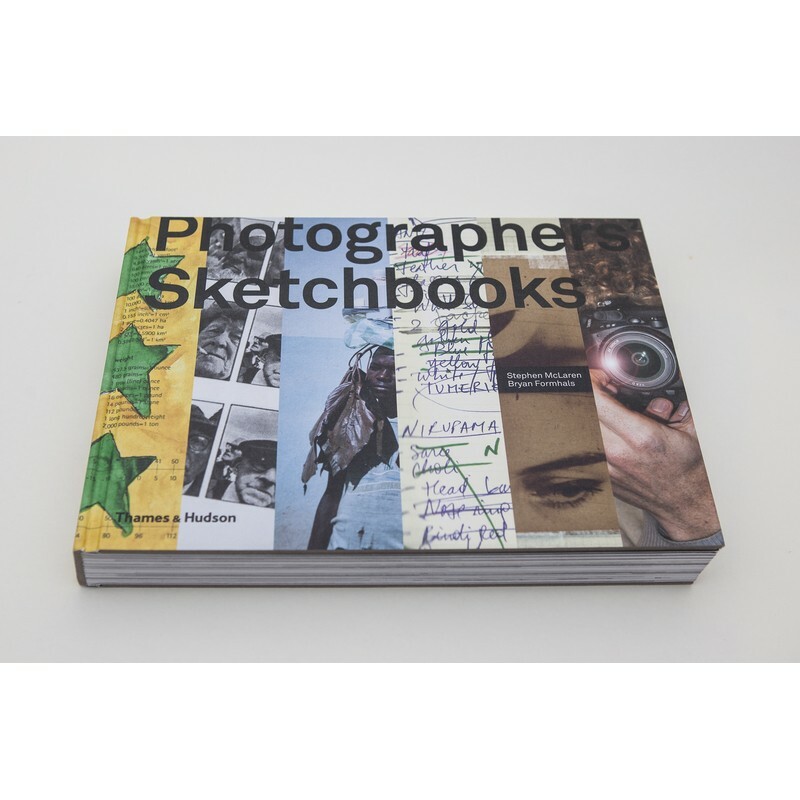 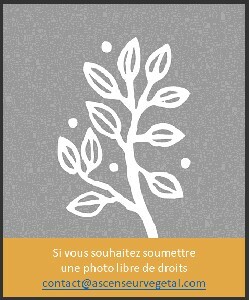 Designed to satisfy the most demanding of image junkies, this is an indispensible resource for anyone with an interest in photography or the creative process." 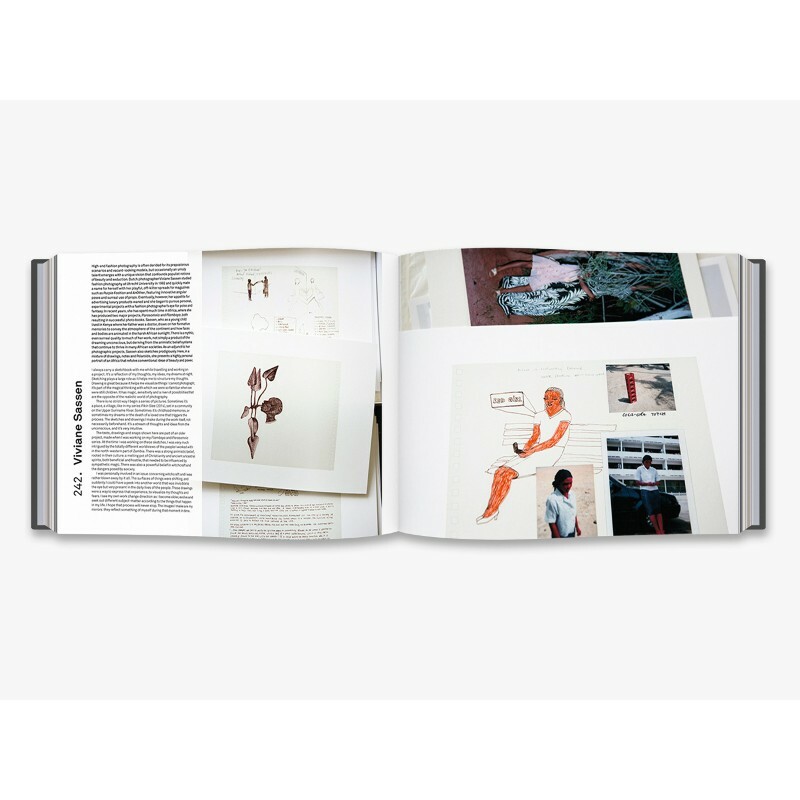 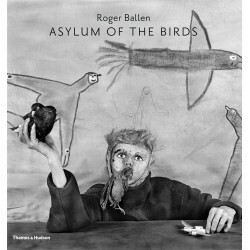 Among the artists showing and discussing their work : Roger Ballen, Viviane Sassen, Daisuke Yokota, Jim Goldberg, Susan Meiselas, Alec Soth, Trente Park and Naoya Hatakeyama.